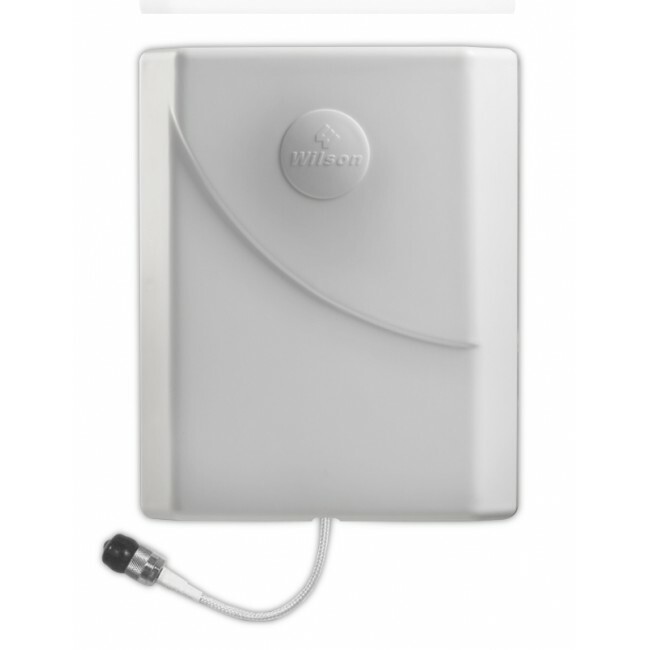 The Wilson Marine AG SOHO 60 Signal Booster Kit has been discontinued and replaced by the new and improved SureCall Flex2Go Marine Signal Booster Kit for Voice and 3G. 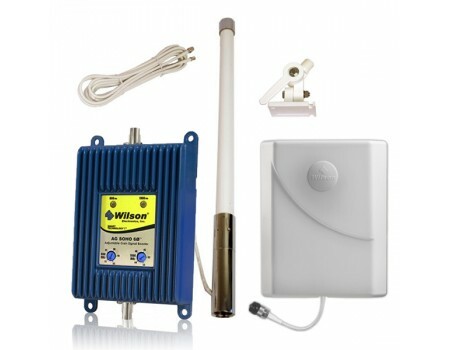 The Wilson Marine AG SOHO 60 Signal Booster Kit (841246) includes everything you need to boost a cell phone signal aboard your boat. This marine kit features the AG SOHO 60 dB adjustable gain amplifier which has a rugged metal case and can withstand even the harshest environments. 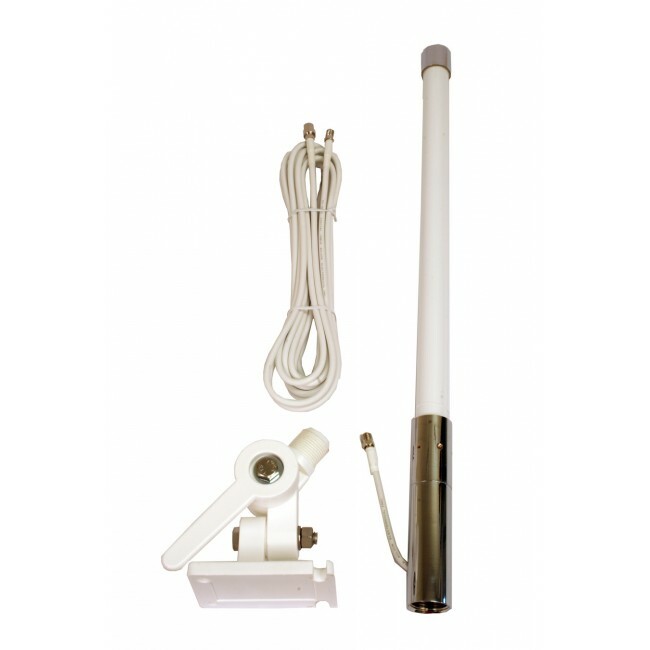 The included marine omindirectional antenna in desiged to survive in marine environements and can be mounted at the highest point on your vessle to ensure the strongest signal possible. 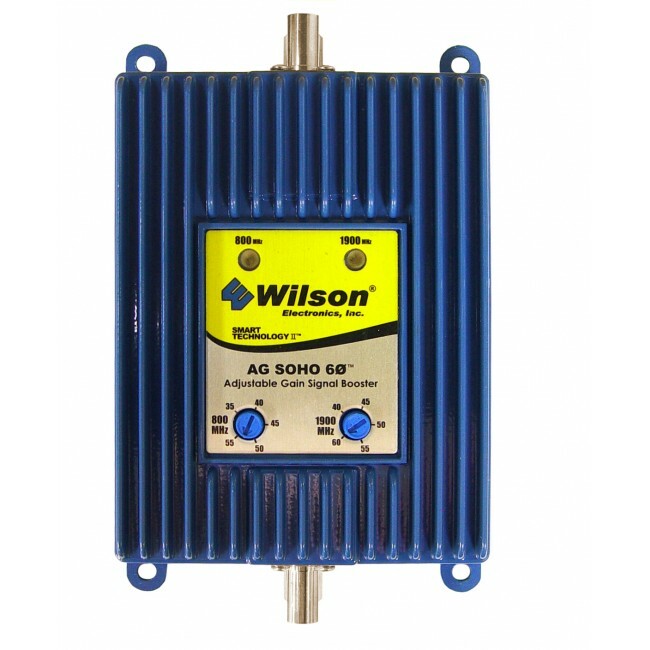 Inside, the Wilson panel antenna can fill your boat's cabin with signal while maintaing a low profile. 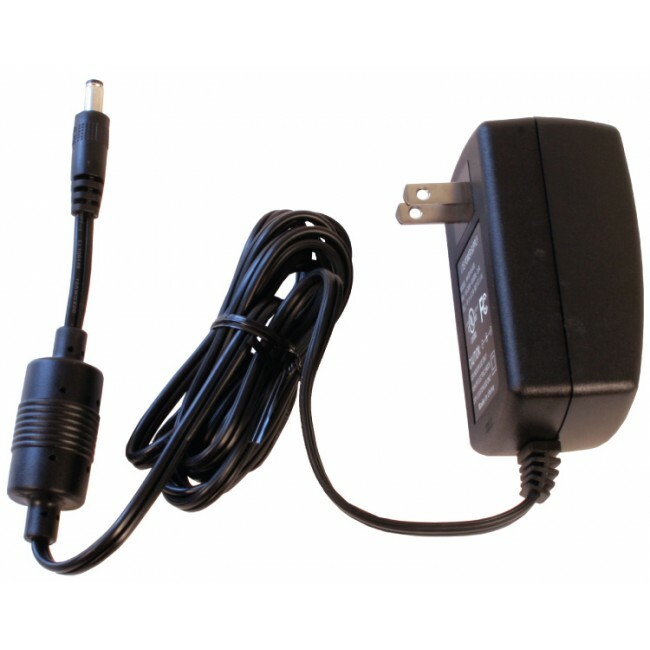 Variations of this kit with a stronger amplifier or larger marine antenna are available. Contact us for more details. This kit comes with an AC power supply. A DC Power Supply (859913) is sold seperately. 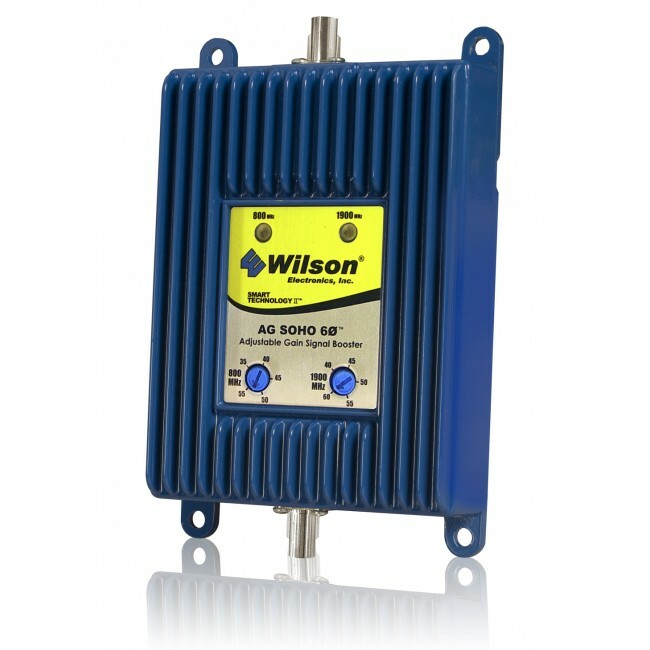 This kit features a dual-band amplifier that can boost most carrier's 2G and 3G networks. 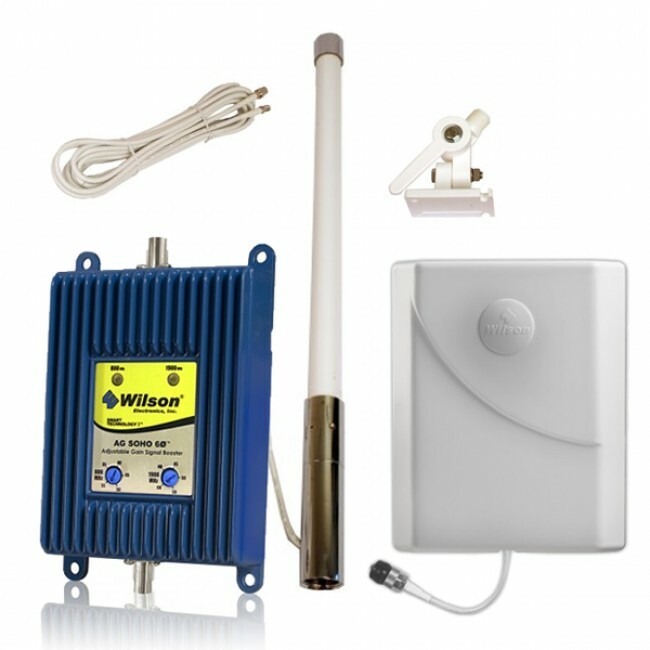 If you would also like to boost your carrier's 4G LTE network, check out our SureCall Tri-Flex 3G & 4G LTE Marine Signal Booster Kit.